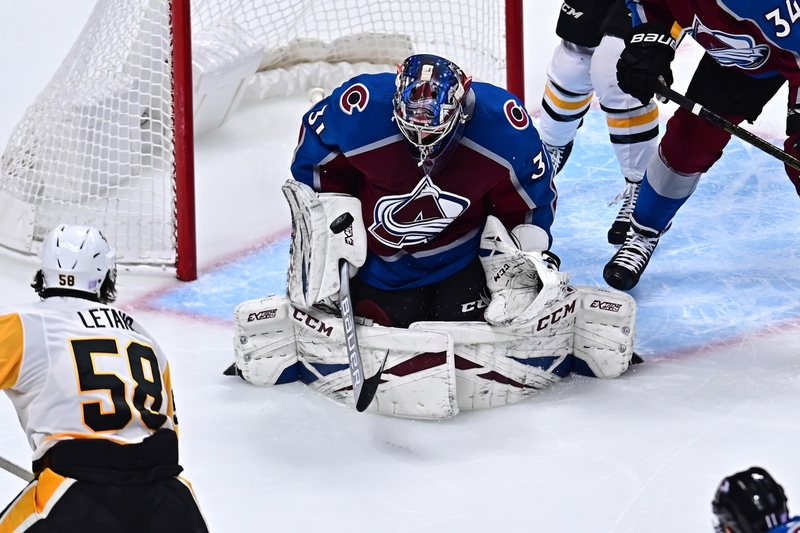 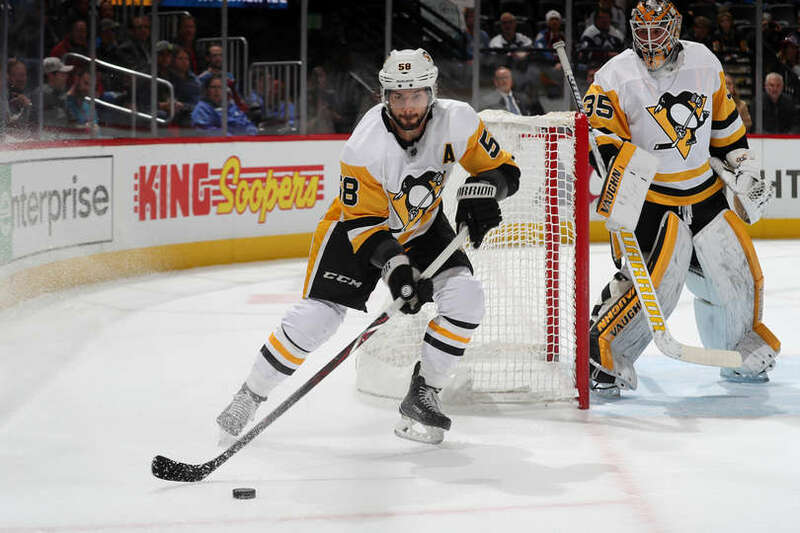 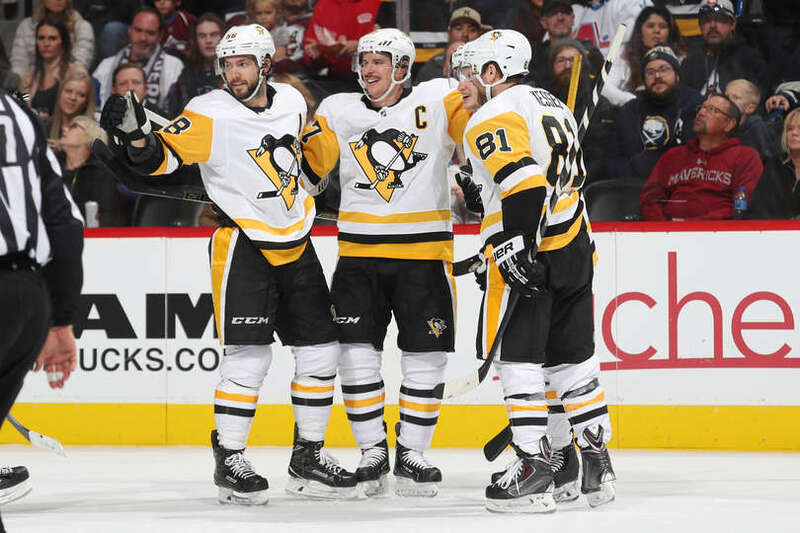 Penguins fall to the Avalanche 6-3, Sidney Crosby gets a natural hat trick! 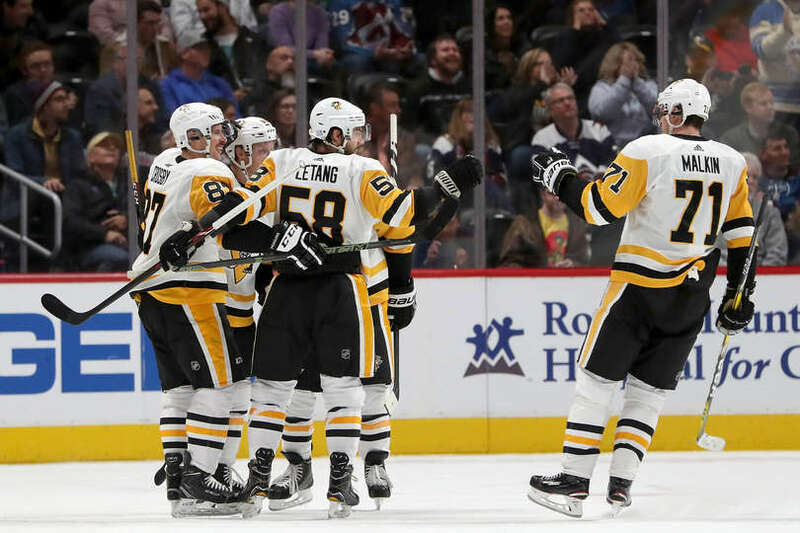 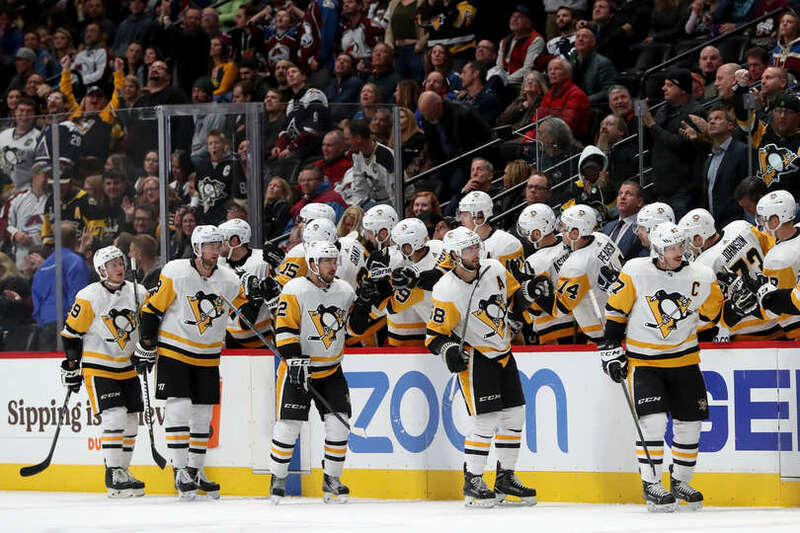 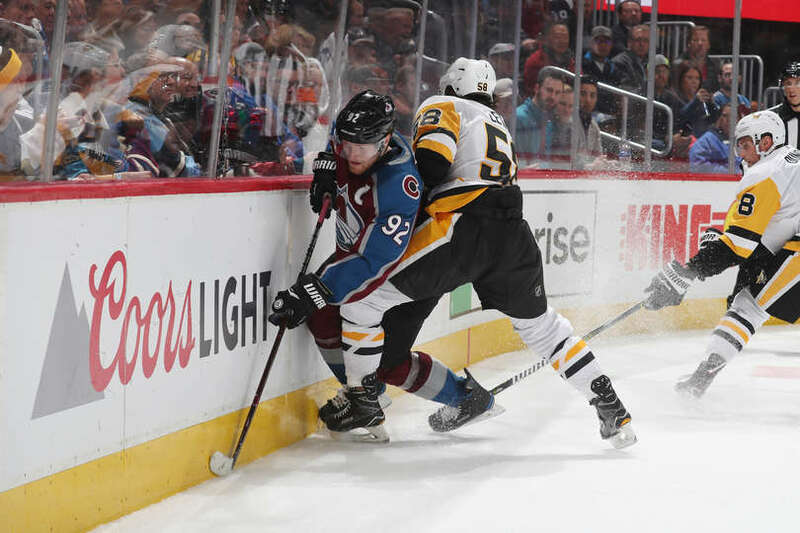 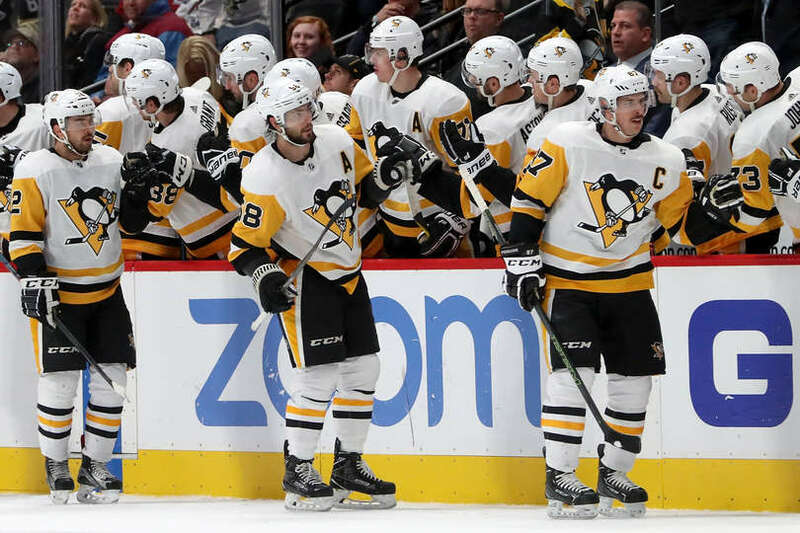 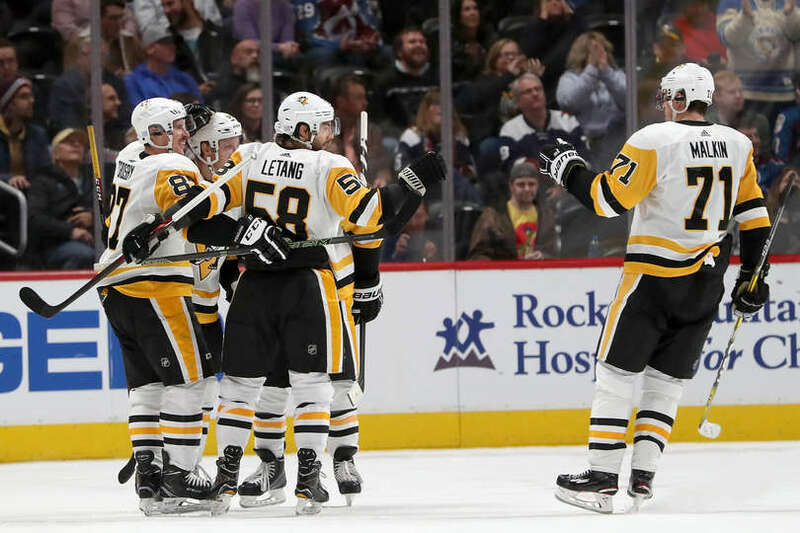 The Penguins put up a strong effort in the 2nd period to battle back against the Avalanche goals, but despite Sidney’s natural hat trick, the Pens could not over come the 3 goals from Colorado in the 3rd. 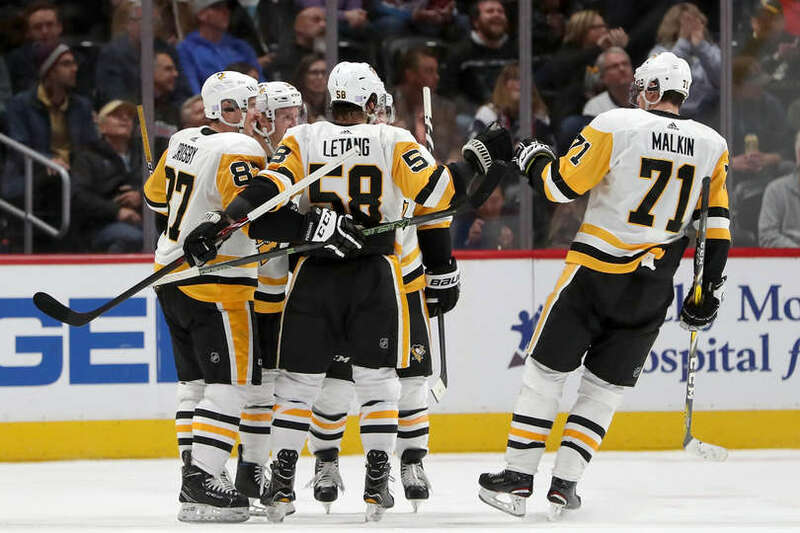 Next game is Saturday, December 1st, against the Philadelphia Flyers.